NYP's actions while filming the TV show 'NY Med' blatantly violated HIPAA rules, said Jocelyn Samuels of the Office for Civil Rights. 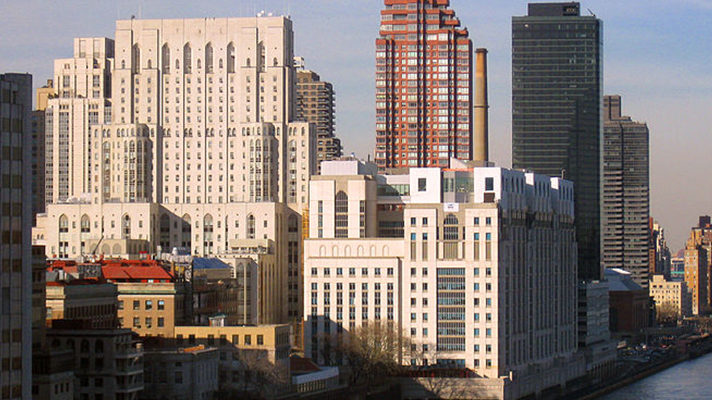 NewYork-Presbyterian Hospital and the Department of Health and Human Services' Office for Civil Rights have agreed to a $2.2 million settlement in a case that stems back to filming of the TV series "NY Med," which premiered in July 2012 and featured Mehmet Oz, MD, a surgeon at the hospital and popular talk show host. In announcing the settlement, OCR called the incident in which two patients' protected health information was revealed to film crews and staff without first obtaining authorization from the patients, "an egregious disclosure." OCR found that NYP allowed the ABC crew to film someone who was dying and another person in significant distress, even after a medical professional urged the crew to stop. "This case sends an important message that OCR will not permit covered entities to compromise their patients' privacy by allowing news or television crews to film the patients without their authorization," said OCR Director Jocelyn Samuels in a statement. By allowing individuals receiving urgent medical care to be filmed without their authorization by members of the media, NYP’s actions blatantly violate the HIPAA Rules, which were specifically designed to prohibit the disclosure of individual’s PHI, including images, in circumstances such as these, she added. OCR also found that NYP failed to safeguard PHI and allowed ABC film crews "virtually unfettered access" to its healthcare facility, effectively creating an environment where PHI could not be protected from impermissible disclosure to the ABC film crew and staff. In addition to the $2.2 million, OCR will monitor NYP for two years as part of this settlement agreement, helping ensure the hospital remains HIPAA compliant.